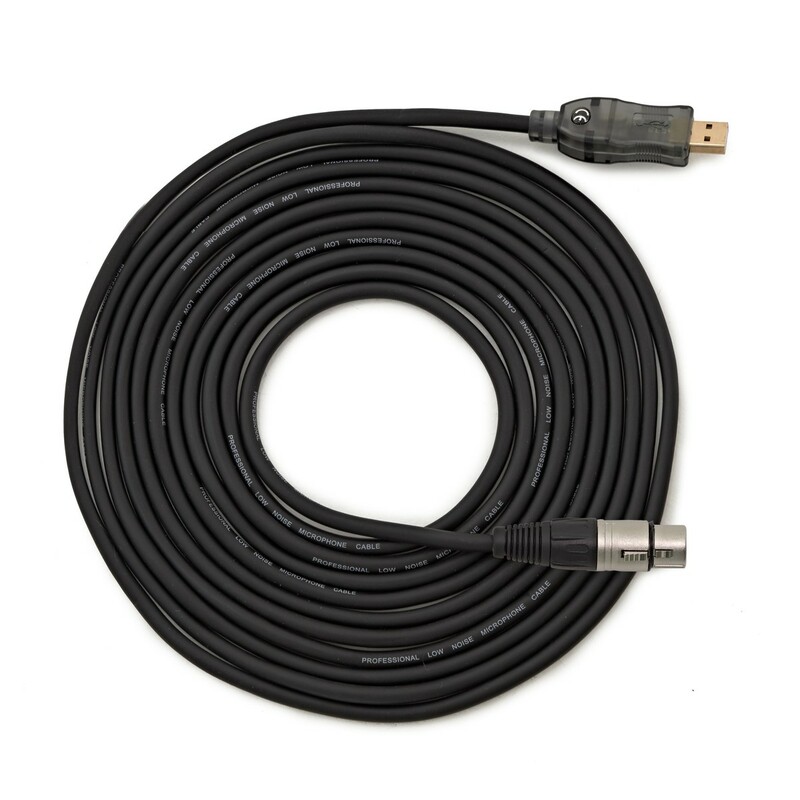 The XLR (F) - USB Audio Interface Cable is a high quality, noiseless and oxygen free 5 metre female XLR to usb (A) cable. This audio interface cable requires no drivers to use, meaning you can simply plug it in to your PC or Mac and begin using straight away. 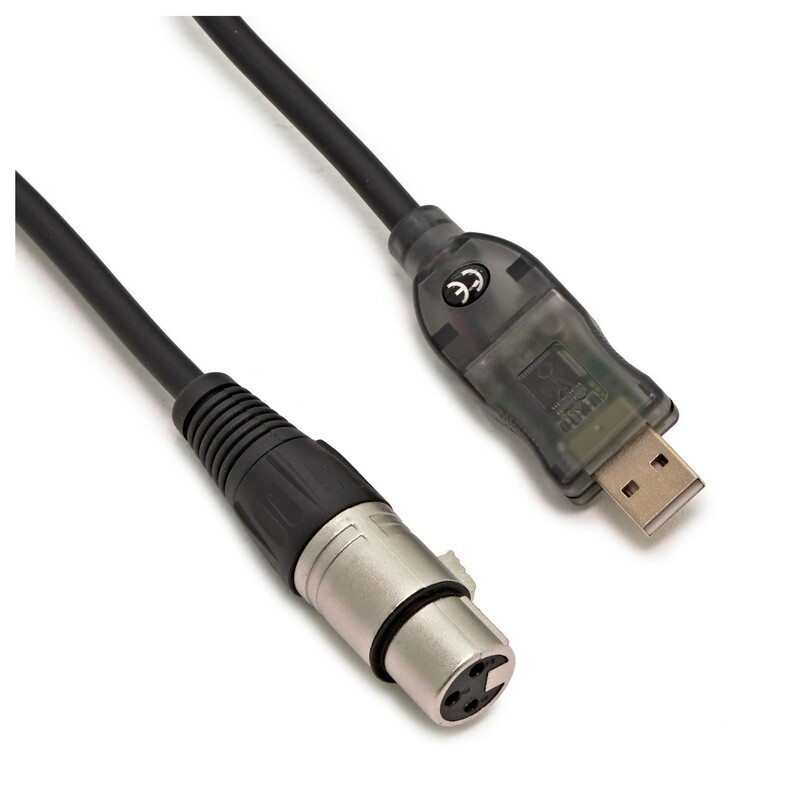 The XLR to USB cable by Gear4music allows you to turn any compatible mic into a USB microphone! Simply attach your microphone, plug into a computer and start recording. Please Note: Any microphone requiring phantom power (E.g. condenser mics) will need an additional power source in order to work directly into a USB input.